Cellulite Killer - Assome! 3-month Therapy – ASSOME! 3x. Assome! 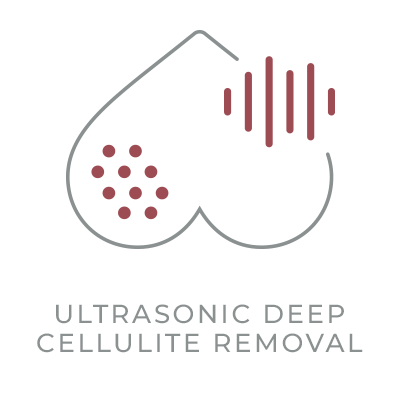 Ultrasonic Absorption Gel 100 ml. True cellulite detox is included in your therapy kit. 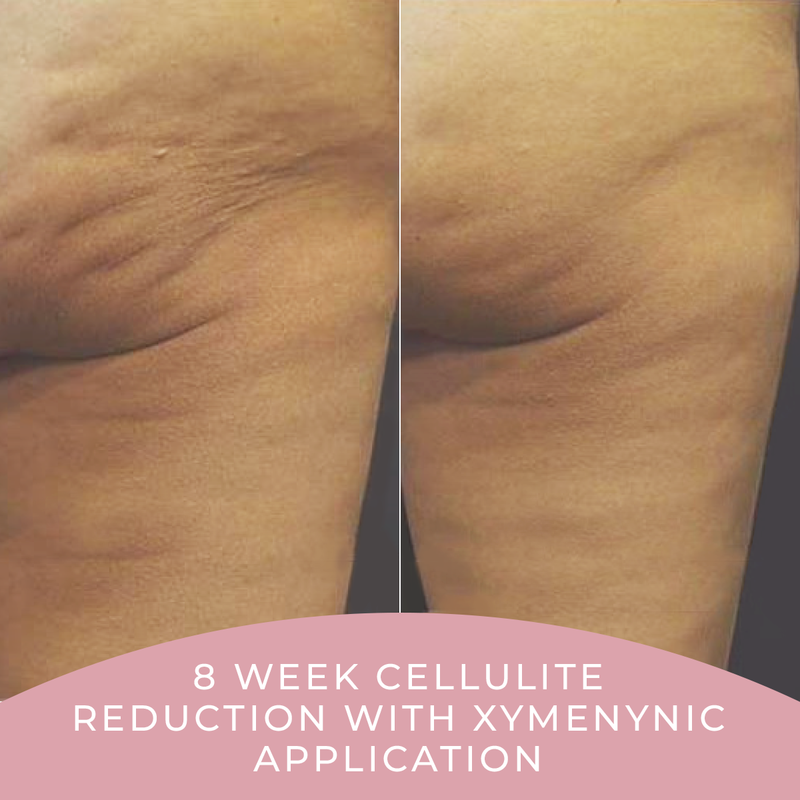 The powerfull Xymenynic eliminates cellulite and firms your skin. Xymenynic is a highly purified, phytochemical compound extracted from sandalwood seeds. 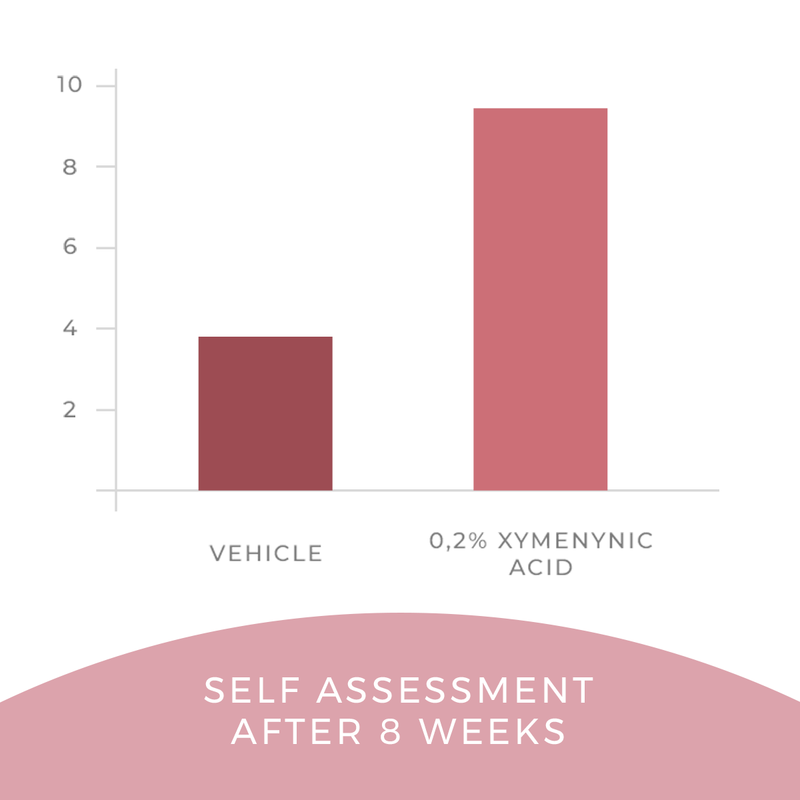 TEGO® Xymenynic increases cellular detoxification and anti-oxidation capacity. It is very effective against cellulite. 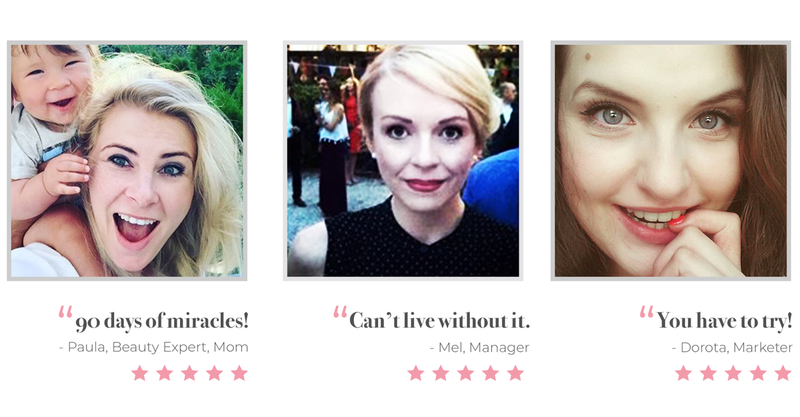 Studies have shown that, after 8 weeks, skin that was treated with Xymenynic Acid showed considerably improved skin elasticity compared to the skin treated with the formulation containing no active ingredient. 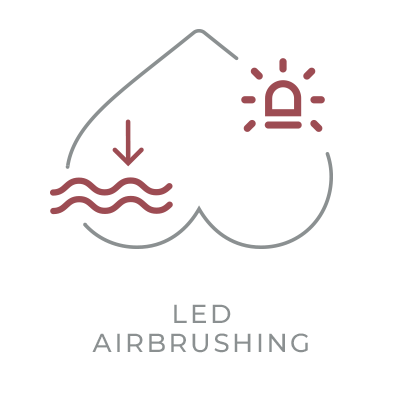 For buttock cellulite reduction use the CV, RF and LED mode.